Contemporary Issues in Accounting (Rankin et al.) is suited to a wide range of courses, particularly relevant to advanced financial accounting subjects at both an undergraduate and postgraduate level. It considers a broad range of financial accounting issues facing contemporary businesses from a range of perspectives, including appropriate theories and research findings. Delivered as an interactive Wiley E-Text: Powered by VitalSource for a more engaging and active learning experience, this update edition is designed to equip students with the knowledge, concepts and application skills required to successfully enter the profession of accountancy. Suited to a wide range of courses and particularly relevant to advanced financial accounting subjects at both an undergraduate and postgraduate level. Considers a broad range of financial accounting issues facing contemporary businesses from a range of perspectives. 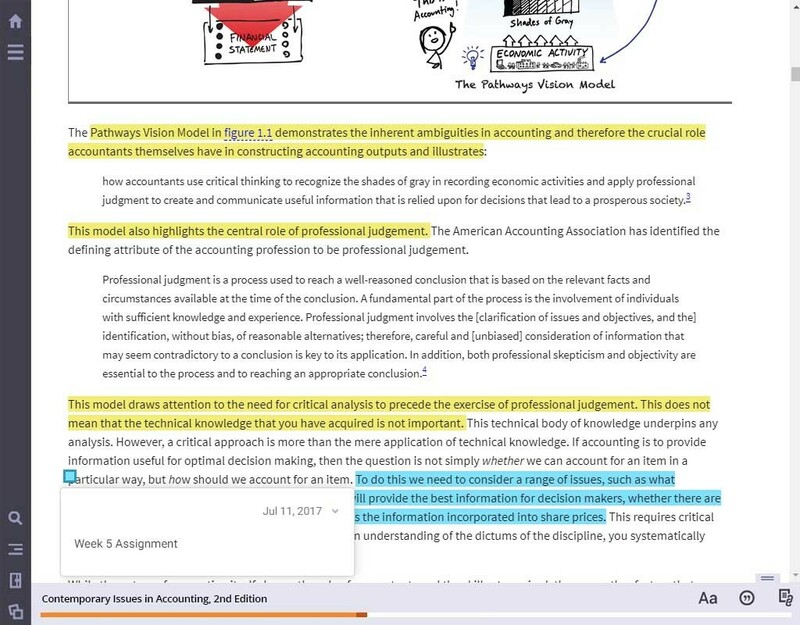 Students can search, highlight and annotate within the text for efficient study. 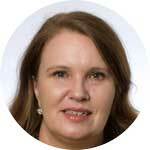 Kimberly Ferlauto, BComAcctg (UWS), MComAcctg (UWS), CPA, is a lecturer in accounting at Western Sydney University. 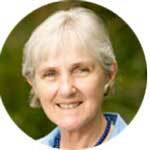 She has been teaching advanced accounting units including accounting theory for many years at both an undergraduate and postgraduate level. 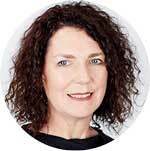 Her focus when teaching is on understanding why we do what we do as accountants and the application of accounting theory, concepts and principles to current practice and real world events. Other teaching interests include auditing, financial accounting and reporting and academic communication. 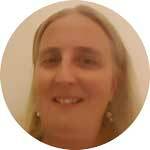 Kimberly’s main research interest is the issue of communication apprehension in the context of the learning and teaching environment. In particular, Kimberly is working toward developing strategies to improve both the learning experience and academic performance of accounting students who suffer from communication apprehension. Other research interests include accounting measurement and social and environmental accounting. 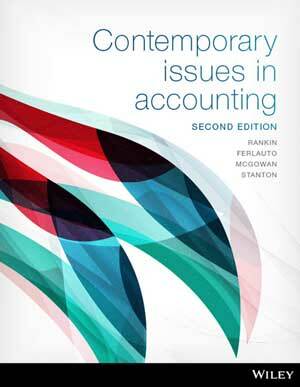 Students can purchase their interactive E-Text from Wiley Direct: Contemporary Issues in Accounting, 2nd Edition (Rankin et al. ).